Dubai: Three of Dubai’s biggest real estate companies are at risk of being removed from one of the world’s most popular emerging market benchmarks this year. Damac Properties’ stock has fallen by about two-thirds in the past 12 months, while Emaar Malls and Emaar Development are both down 33 per cent. 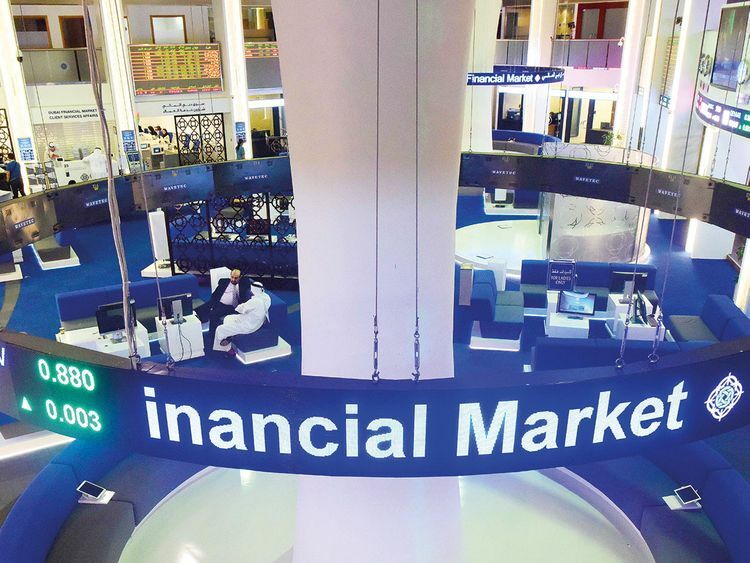 That performance sets them up for exclusion from the MSCI Emerging Markets Index in May under the compiler’s criteria for membership in the gauge, according to Mohamad Al Hajj, equities strategist at the research arm of EFG-Hermes Holding Co.
Their departure could lead to combined investment outflows of about $220 million. The recent share price losses put the developers out of the coverage range of compiler MSCI Inc’s main emerging-market index, which considers only large and mid-cap stocks, according to Al Hajj. Added to that is the fact that they have low free-float levels, he said. The companies have the lowest weight in the MSCI UAE Index, which is used for calculating the main emerging markets gauge. If deleted, they “will no longer benefit from passive inflows into EM beyond May,” Al Hajj said. Removal would spark outflows of $80 million each for Emaar Development and Emaar Malls, and $60 million for Damac Properties, he estimated. The three companies are by far the worst performers in 2019 among the eight stocks on Dubai’s real estate and construction index, a gauge that’s dropped in the past year. The housing component of Dubai’s consumer-price index has fallen for all but three months since at least May 2016, according to data compiled by Bloomberg. Amr Aboushaban, investor relations chief at Damac, said the company qualifies under two of MSCI’s four criteria for remaining in the emerging market measure, and “nothing is stopping us from meeting the additional requirements” as the developer works to reduce volatility in a cyclical stock market. Damac has “remained focused on the fundamentals of our business” after expecting the real estate slowdown, enabling it to remain liquid and “capture opportunities,” he said.